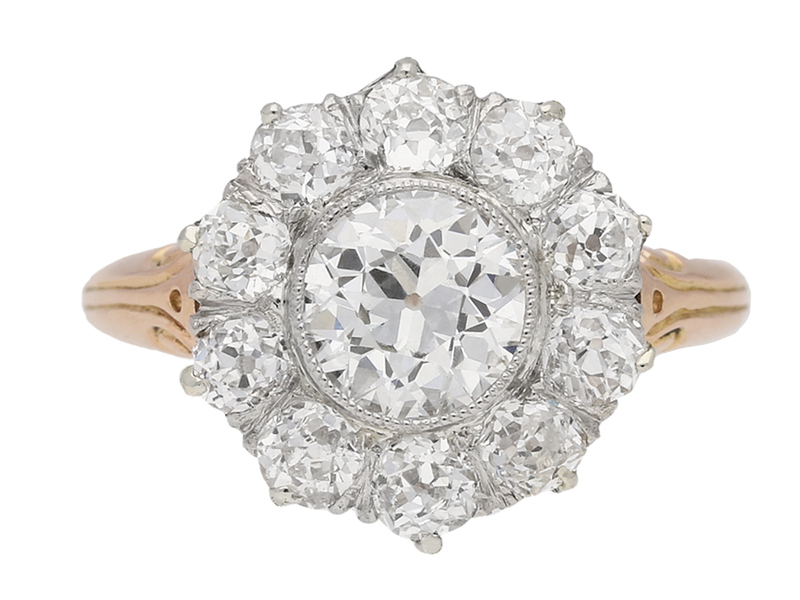 Are you inspired by Meghan and Harry and now have your heart set on a vintage engagement ring? 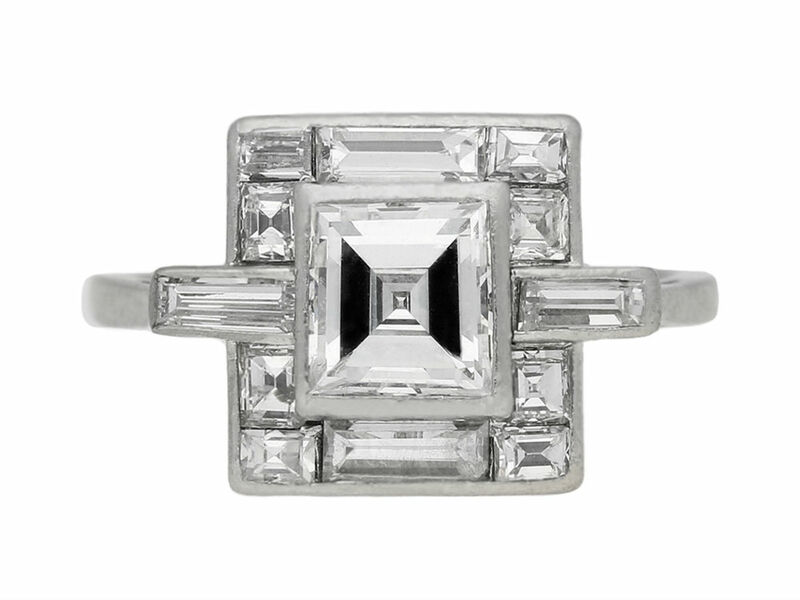 Harry proposed to Meghan with a three-stone ring created using antique diamonds that belonged to his mother, Diana. 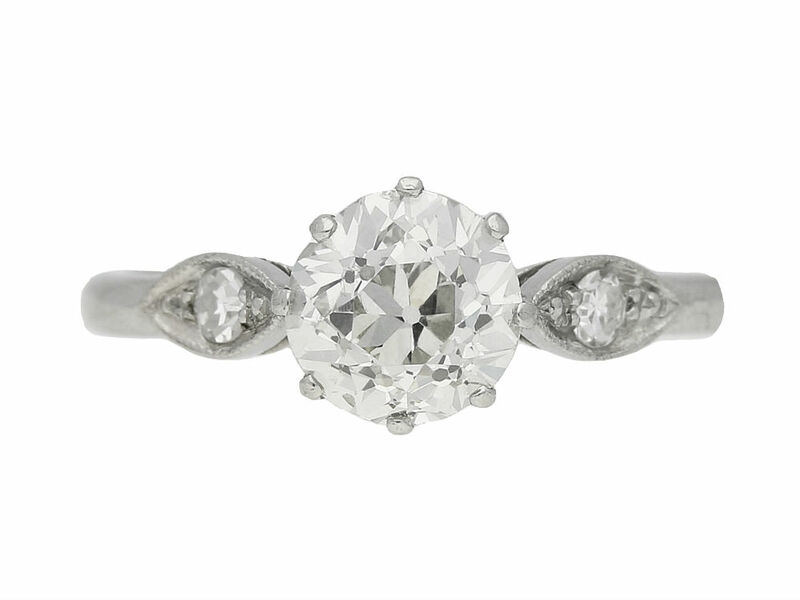 If you want to go old school with a vintage engagement ring, the wide range of eras and styles on offer means it’s now even easier to hunt one down… or drop some very specific hints. 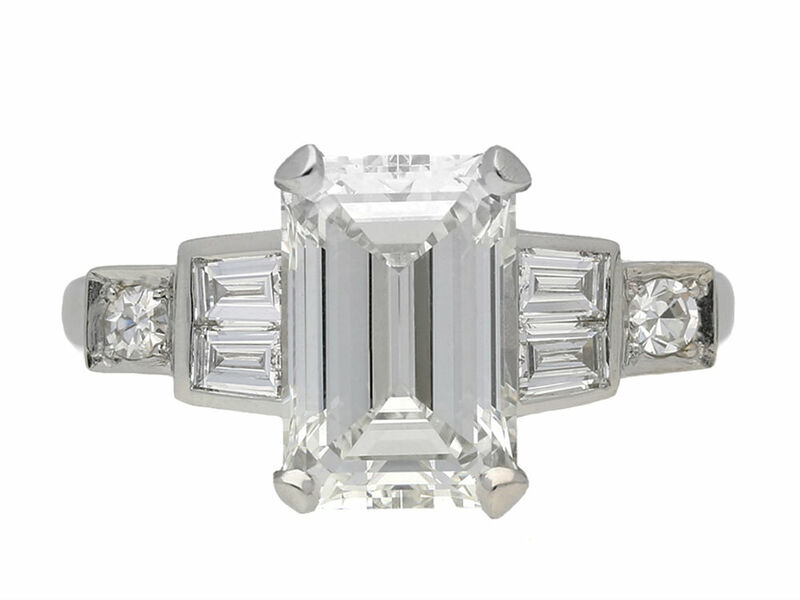 We asked Berganza Director Justin Daughters to talk us through the different styles to buy, so you’ll know a coronet cluster from your Art Deco cushion cut. 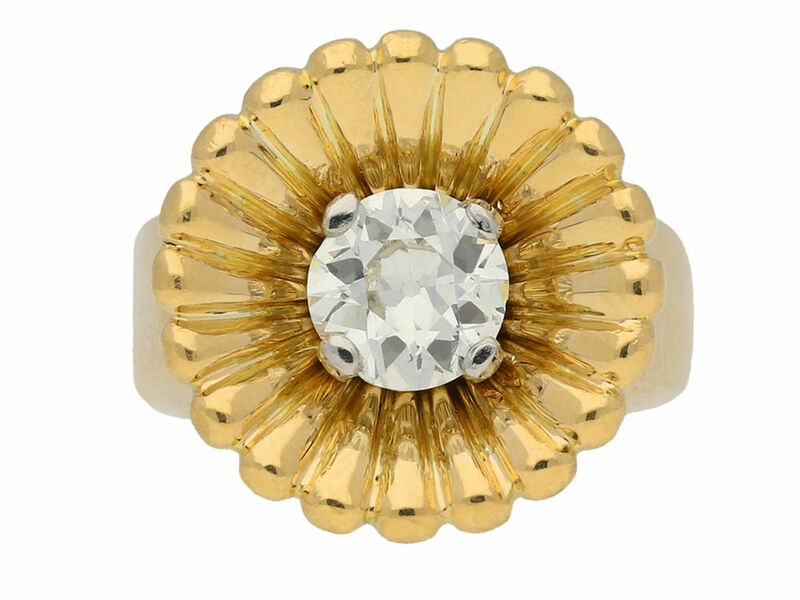 And scroll down to buy similar rings. 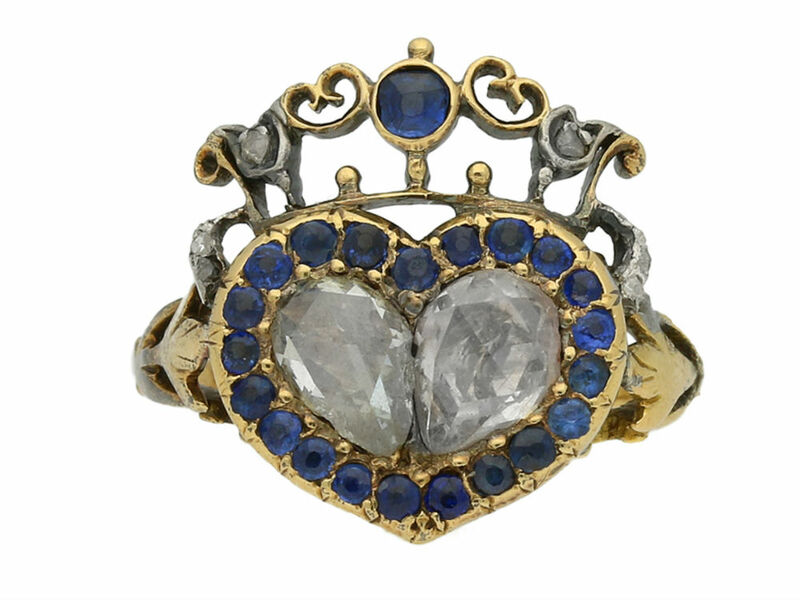 2) Georgian diamond and sapphire double heart cluster ring, circa 1820. 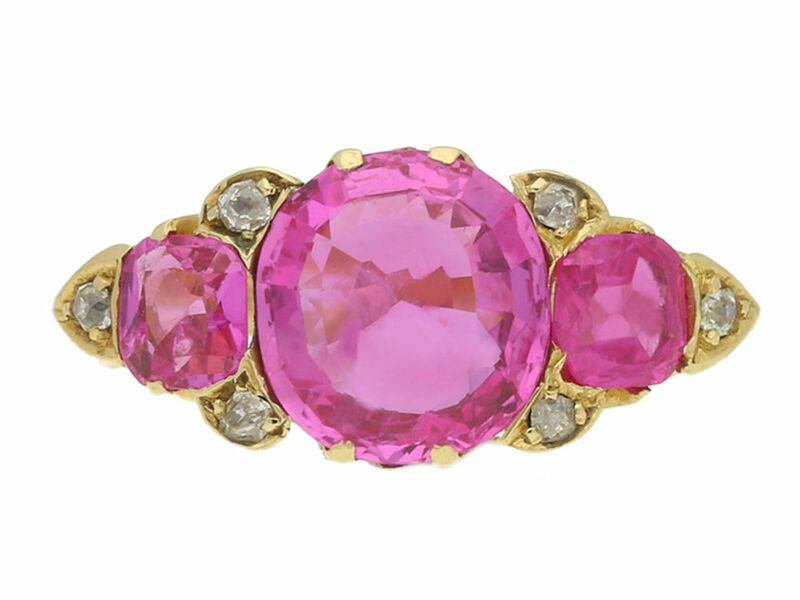 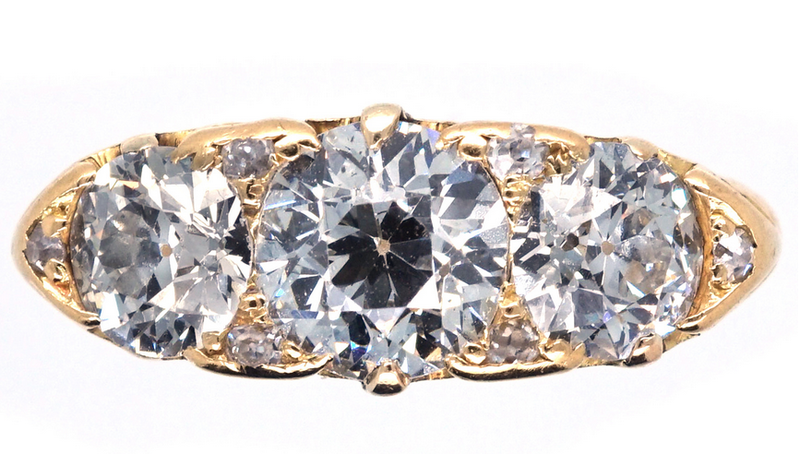 A specialist in antique jewellery (with loads of antique engagement rings in particular) you can find pieces from the Roman times all the way up to the 1970s. 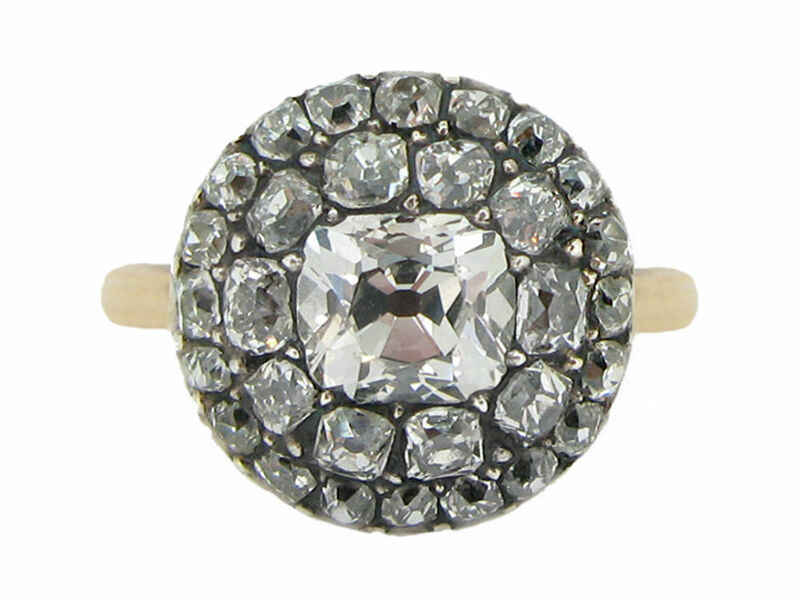 If you want a new ring in an old style try The London Victorian Ring Company, where brand new rings are made using the original antique molds – a vintage engagement ring with a modern twist. 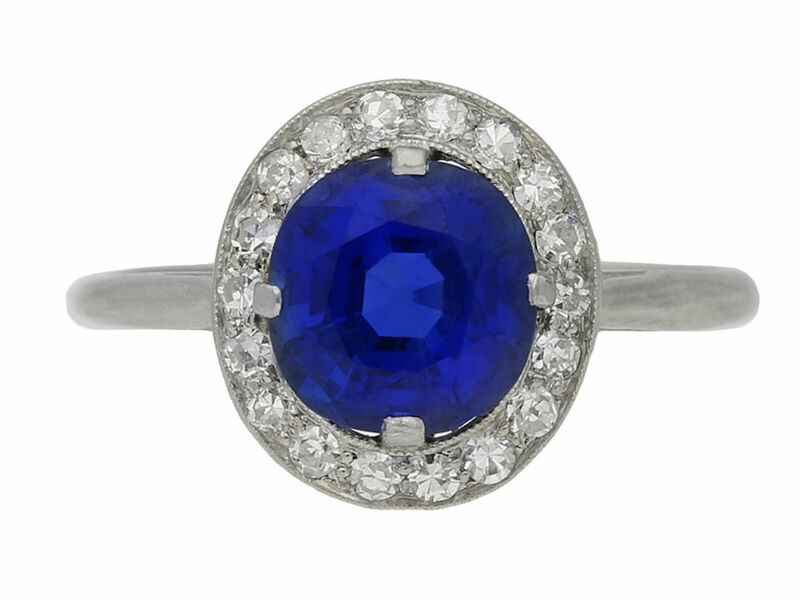 The website could seriously do with an upgrade, but Gray’s Antique Market (or Centre) in Mayfair is one of the best places to find a vintage engagement ring, with over 200 dealers and a really wide selection of styles and prices. 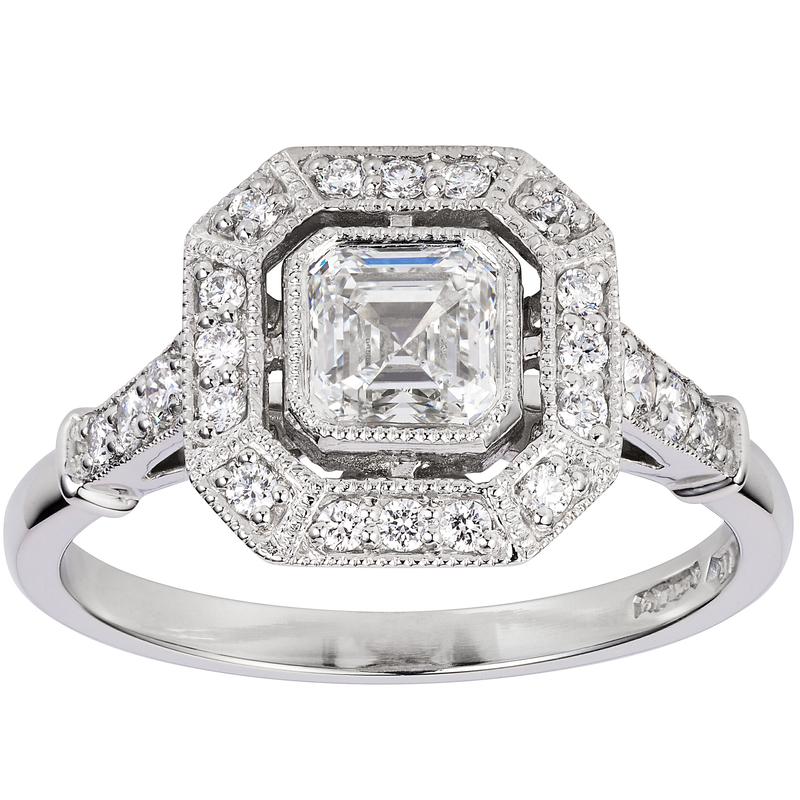 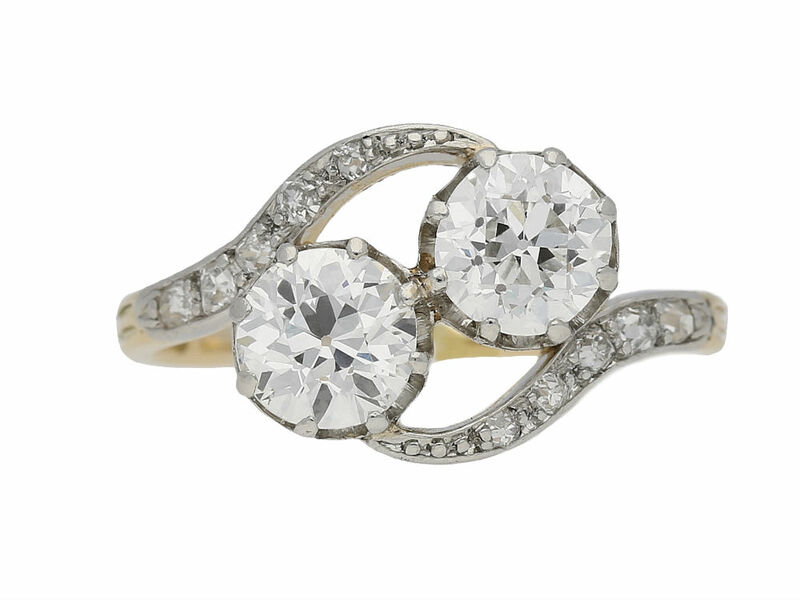 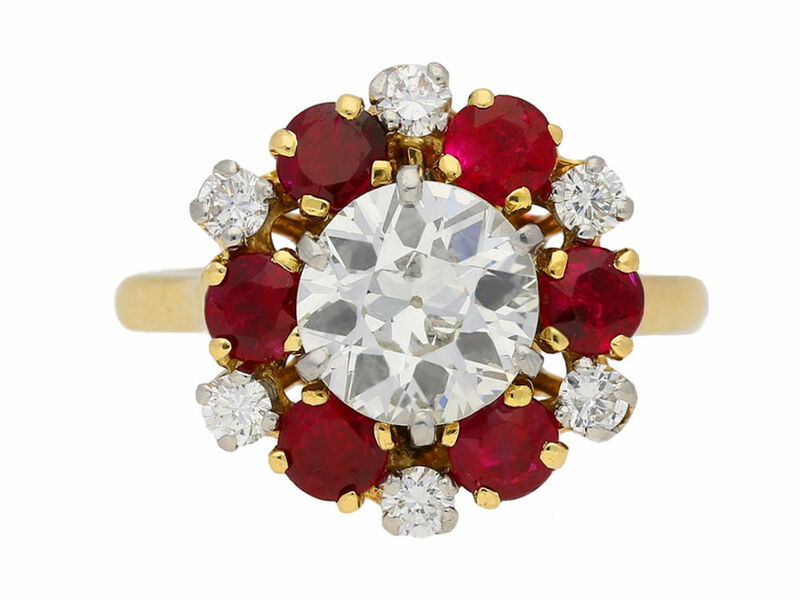 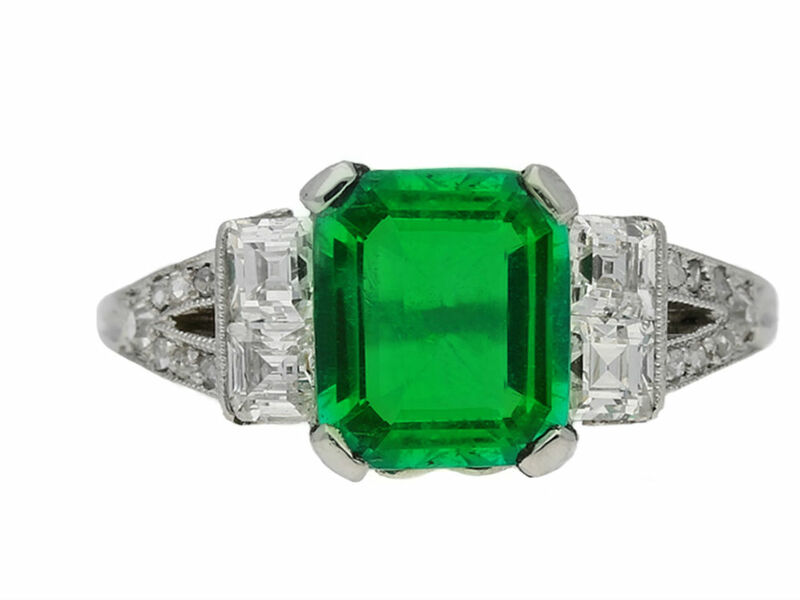 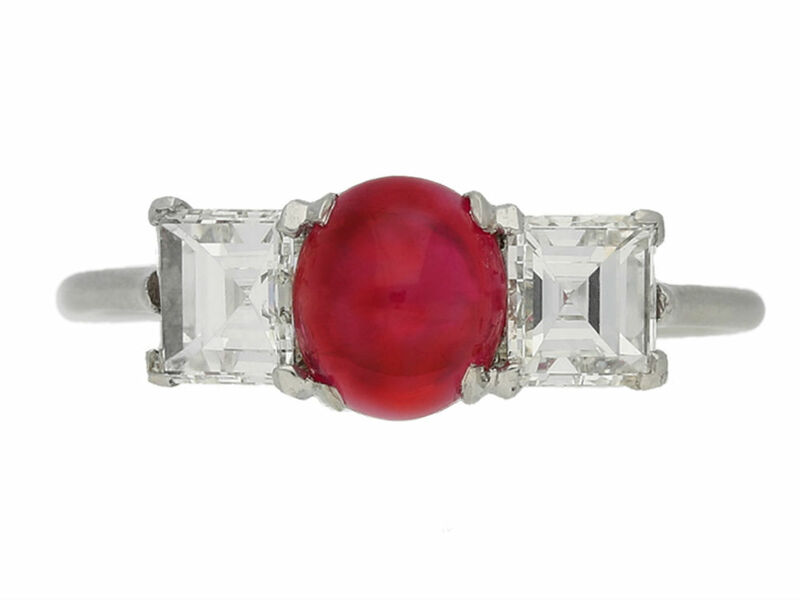 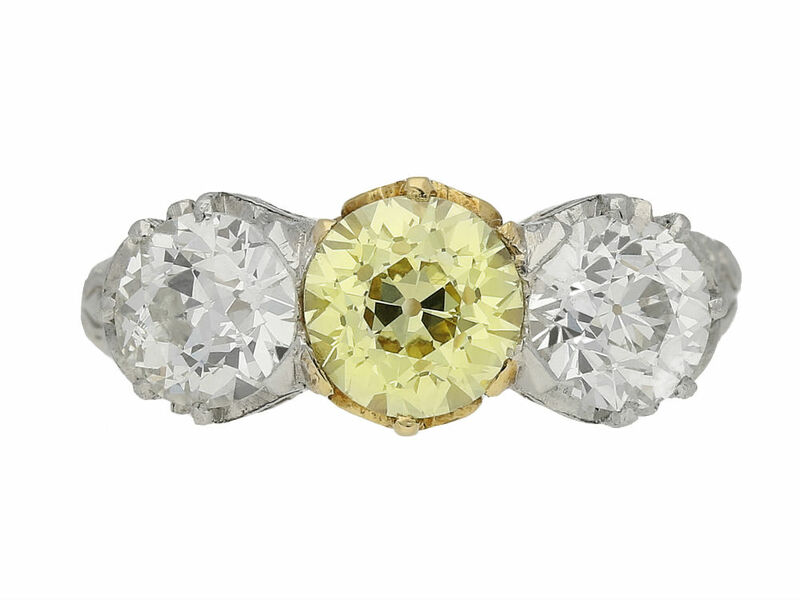 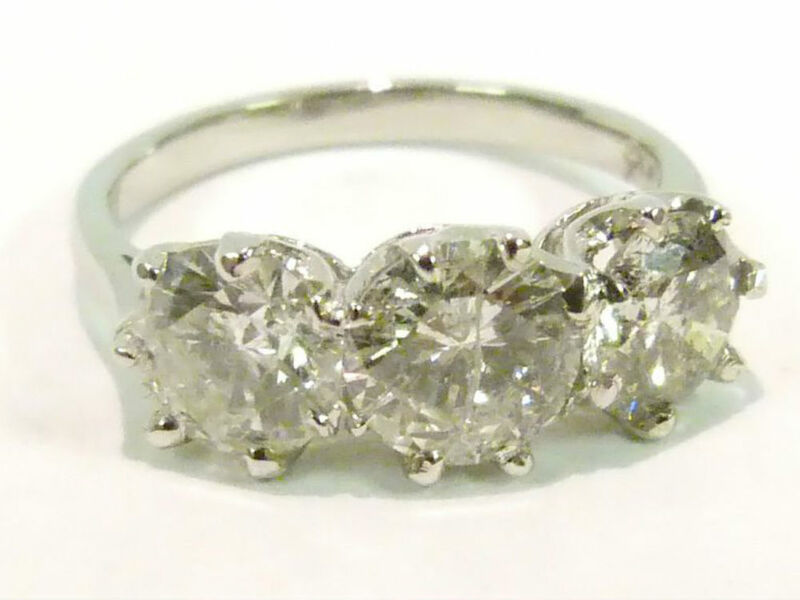 We could spend hours trawling through their selection of gorgeous vintage engagement rings. 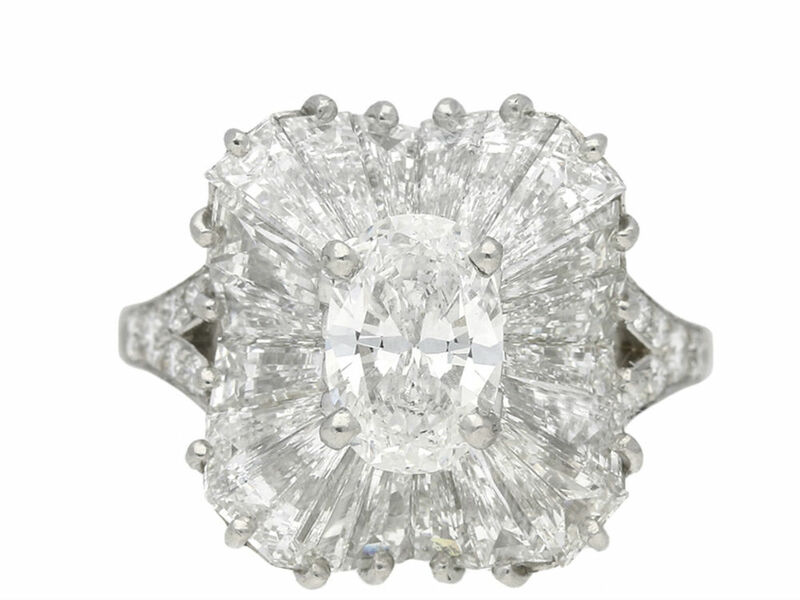 It’s also good if you don’t have an enormous budget.